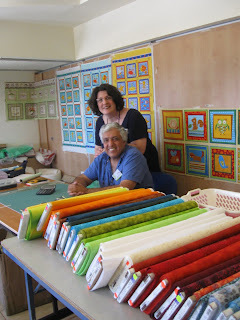 This Spy has been having marvelous time of craft, color and comradeship! 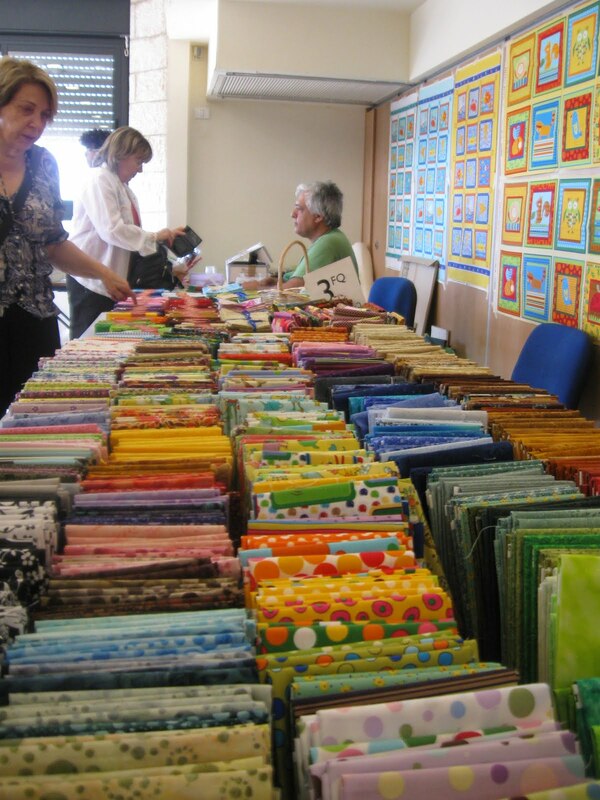 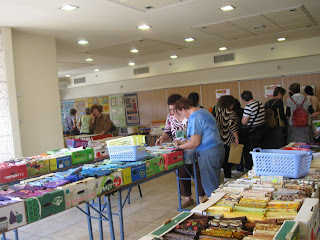 The Israeli Quilter's Guild is hosting it's yearly conference in Jerusalem. 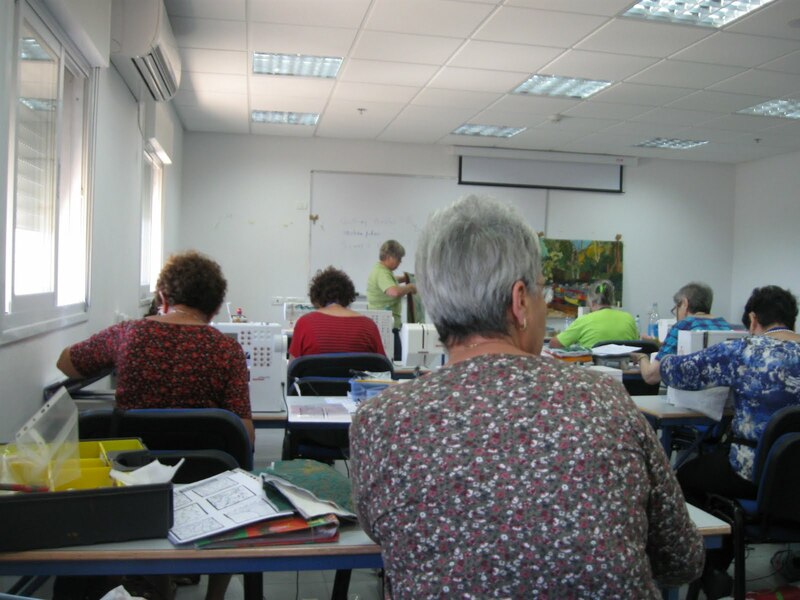 There are about 350 members in the guild and we gathered from all around the country for workshops, lectures and a sharing of skills and expertise. 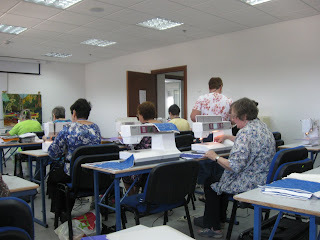 What a wonderful group of ladies and an exciting time together. That's Eti, standing with her back to us. Planning my next quilt~ This one for us!